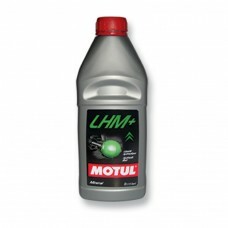 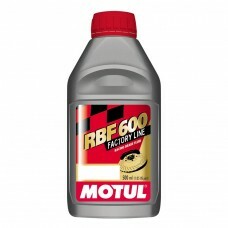 Motul supply an affordable range of products to improve the performance and safety of motorcycles and other vehicles. 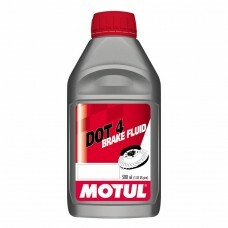 Motul’s oils and fluids are a practical solution to keep all types of hydraulic brake and clutch systems running smoothly. 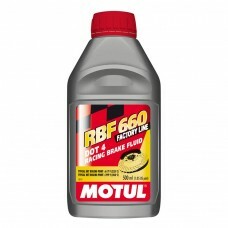 Keep your clutch and brakes fresh with fluid as it is a must have for ABS units to adjust the pressure of fluid in the brakes to keep traction and avoid road incidents. 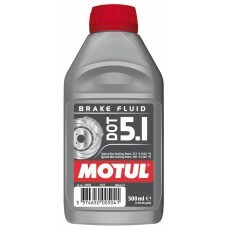 All of Motul’s products have been curated in the Motul research and development laboratory and meet manufacturers’ recommendations to make your clutch and brakes as reliable as possible when you need them most.